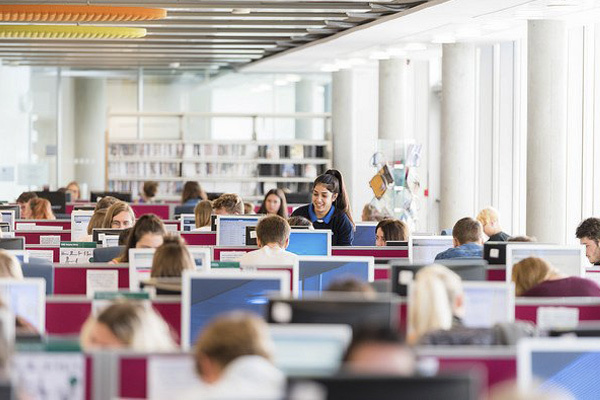 Based at a purpose-built campus, which opened in late 2007, QMU prides itself on its friendly and supportive learning environment. Even the architecture of our innovative campus is designed to ensure that there are plenty of opportunities for students to mix with others on different courses. The campus itself offers an inspiring learning environment, designed with student input, to meet the needs of 21st century students. 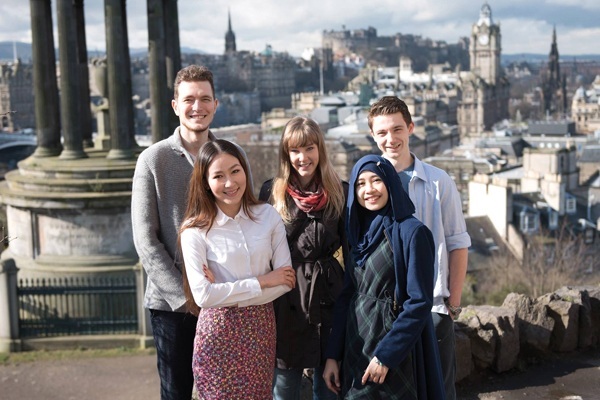 QMU offers a wide range of professionally relevant undergraduate courses in the areas of healthcare; social sciences; performing arts; film, media and PR; and business, tourism and hospitality management. The campus is on one site in Musselburgh, on the eastern edge of Edinburgh. There are 800 en suite bedrooms for students in self-contained flats for three to six students. The average price of renting privately owned accommodation in Edinburgh is £85 per week, although this can vary from £60-£150 weekly. See below for a list of amenities near our campus. 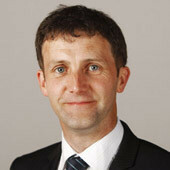 Michael Matheson is the Public Health Minister in the Scottish Government. He has been an SNP Member of the Scottish Parliament since 1999, first representing Central Scotland and, since 2007, the Falkirk West constituency. Matheson is a registered <b>Occupational Therapist</b> who trained at Queen Margaret University College.